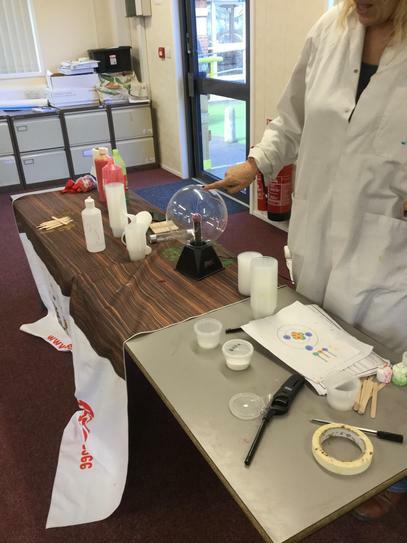 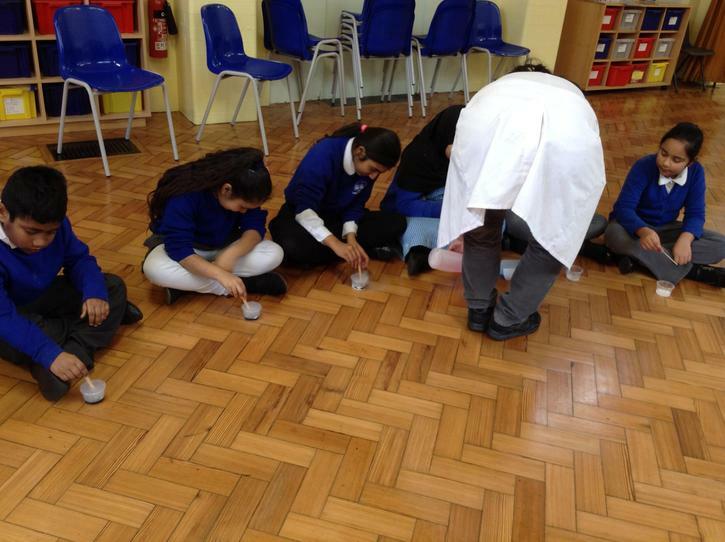 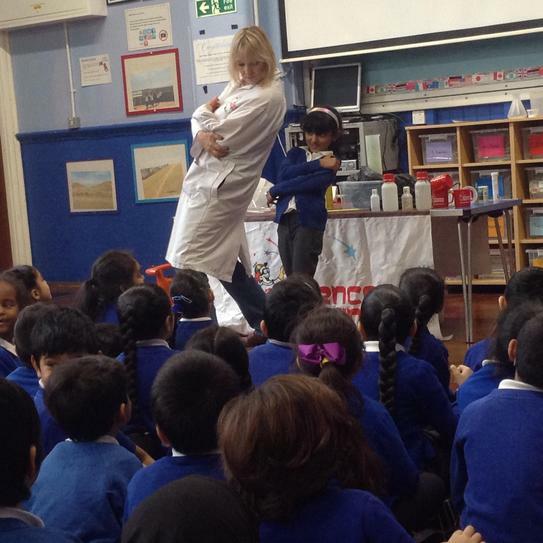 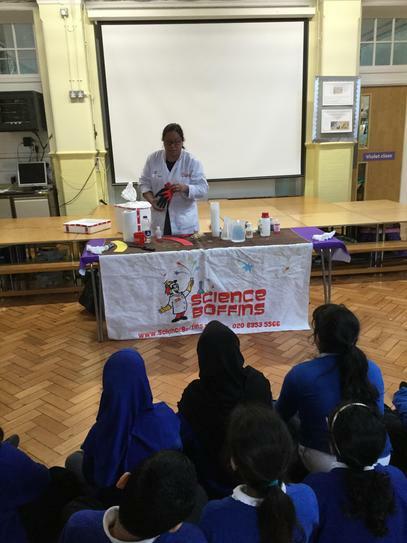 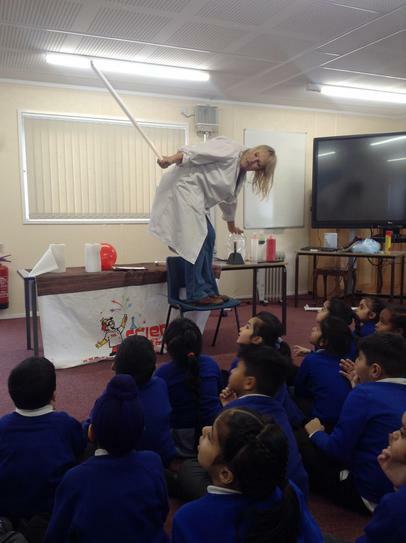 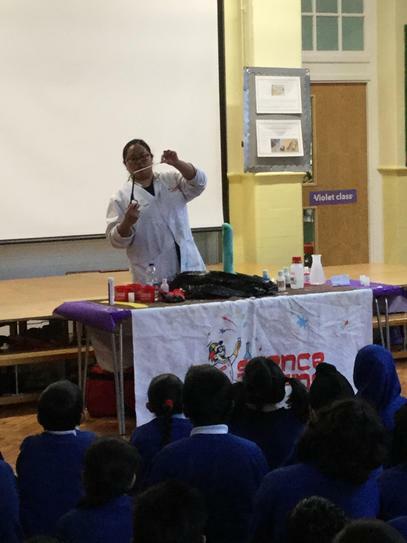 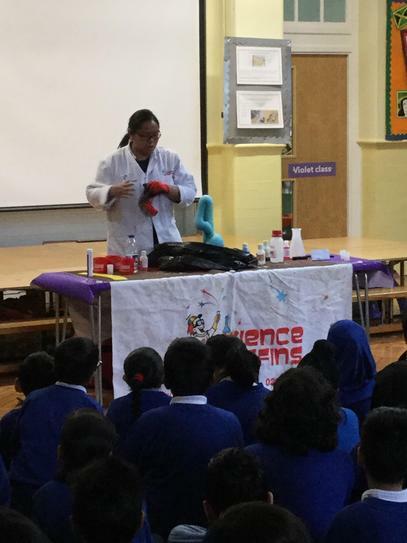 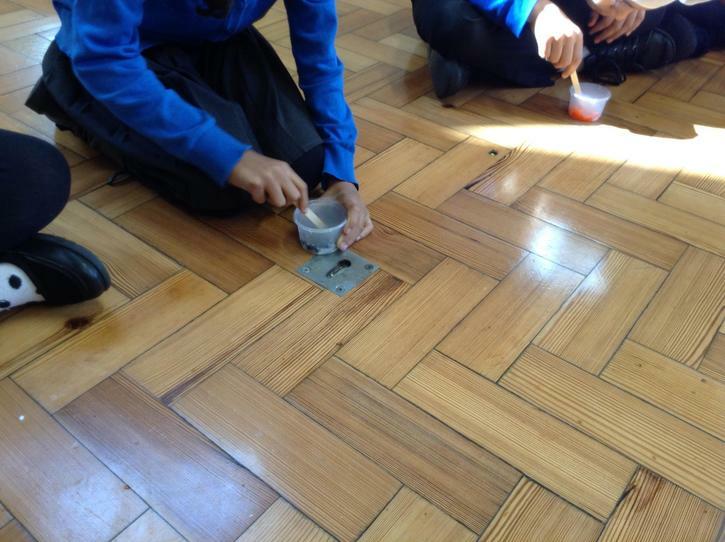 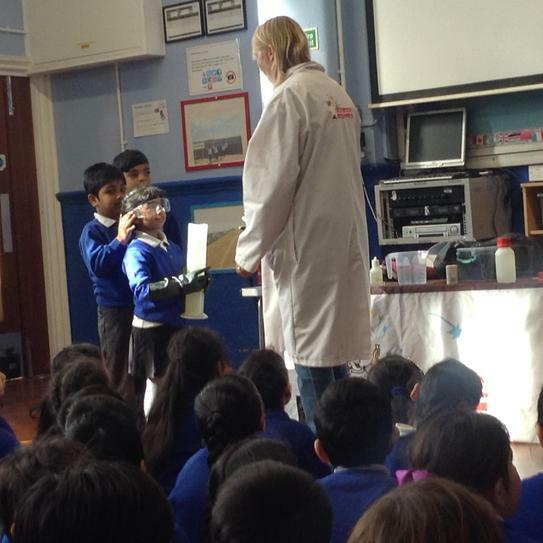 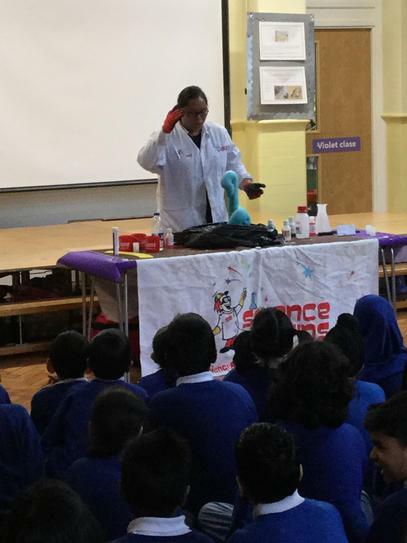 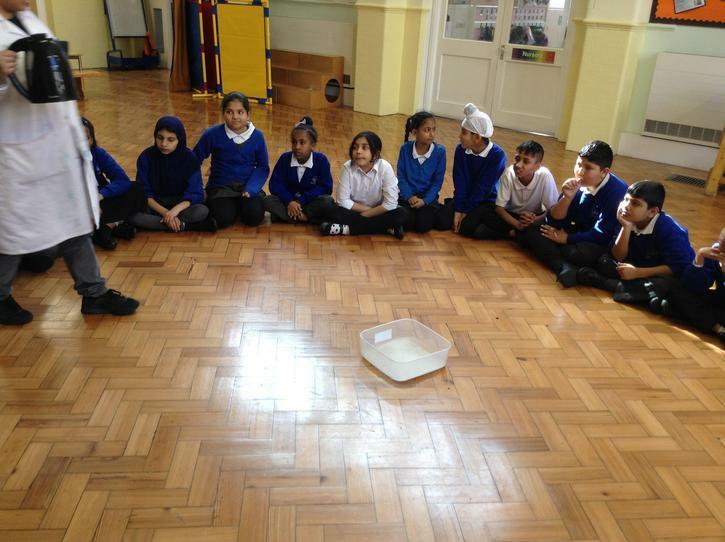 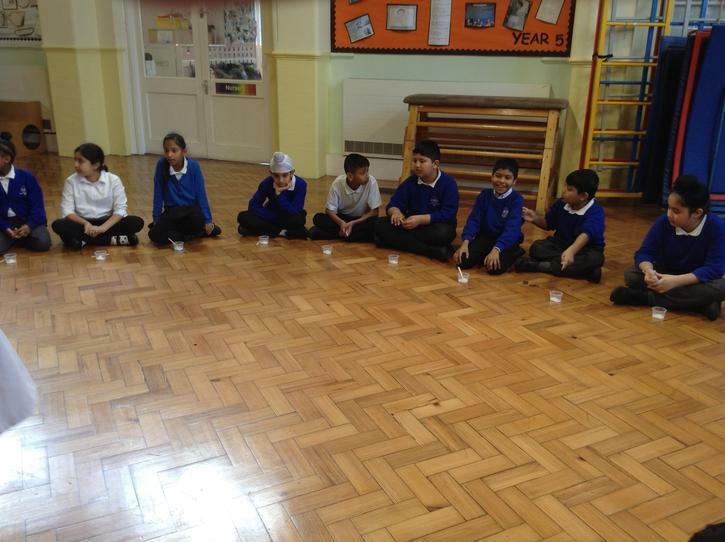 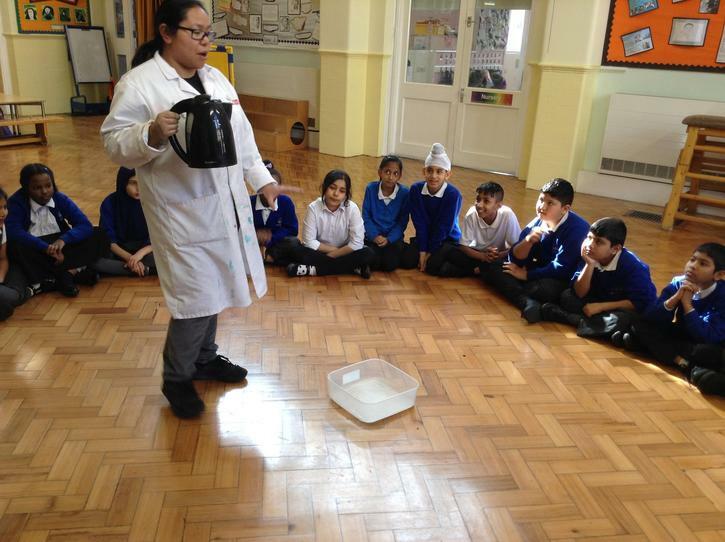 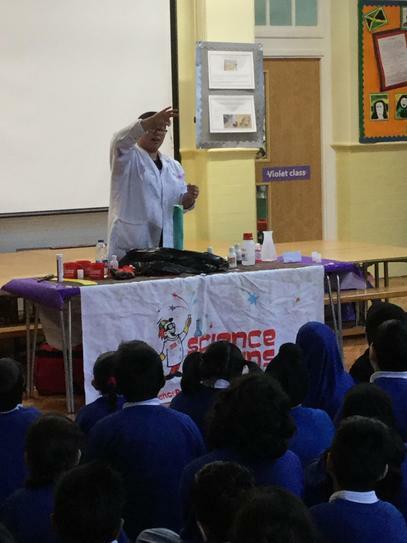 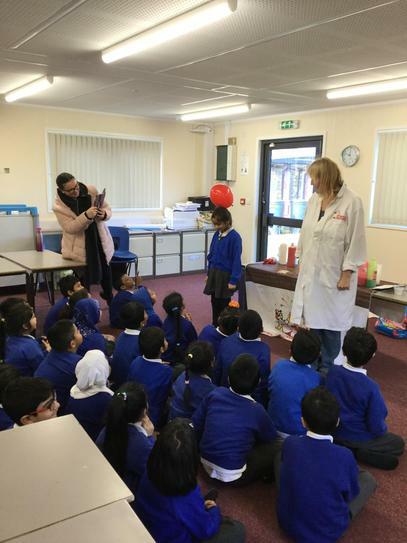 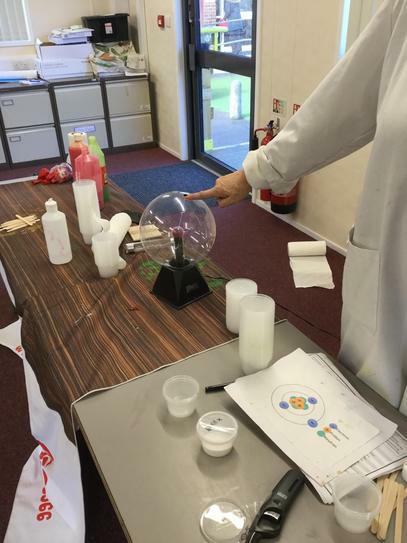 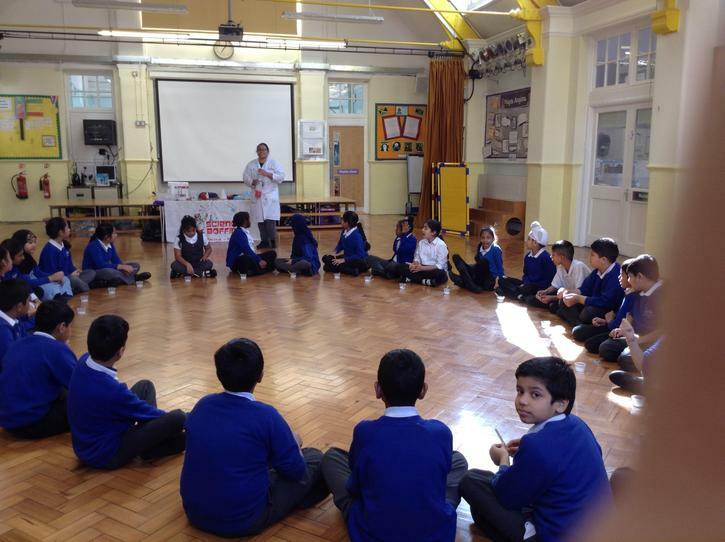 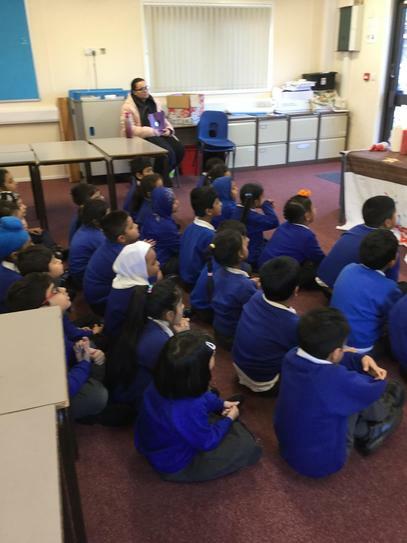 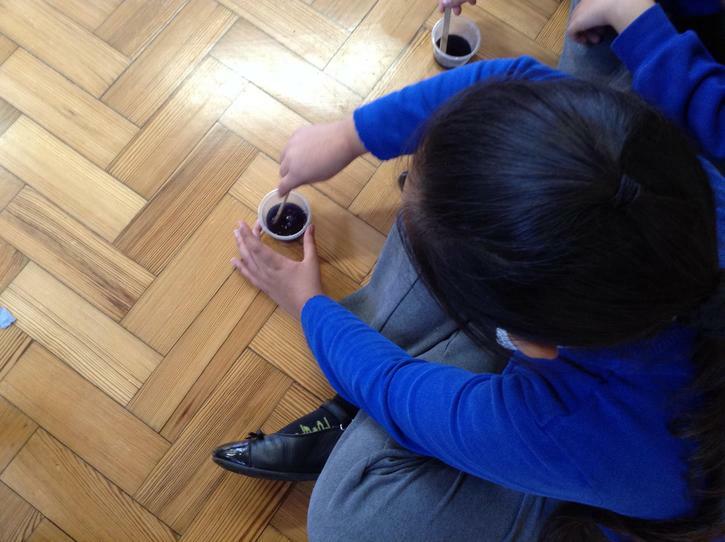 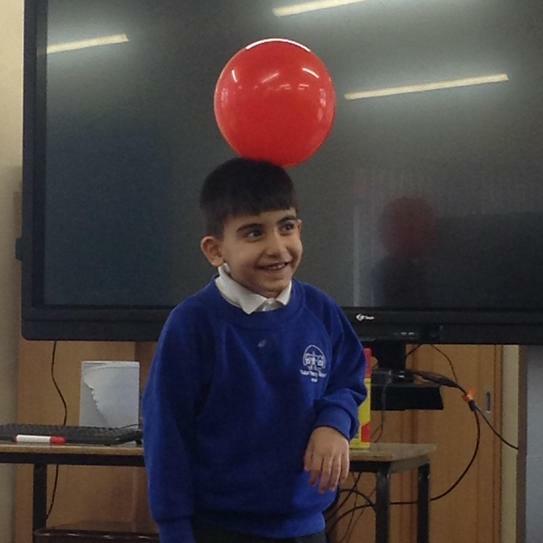 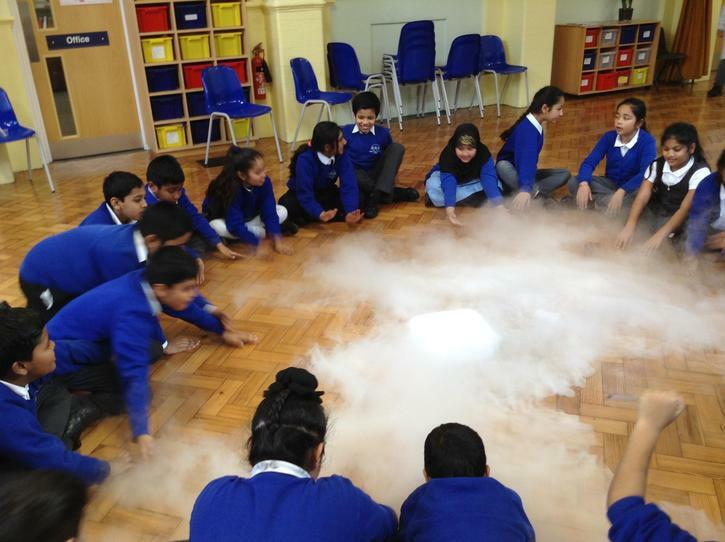 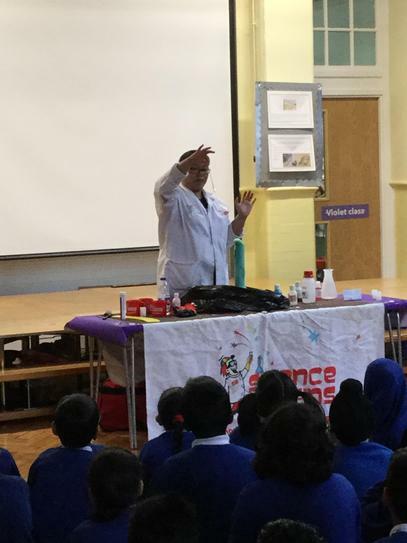 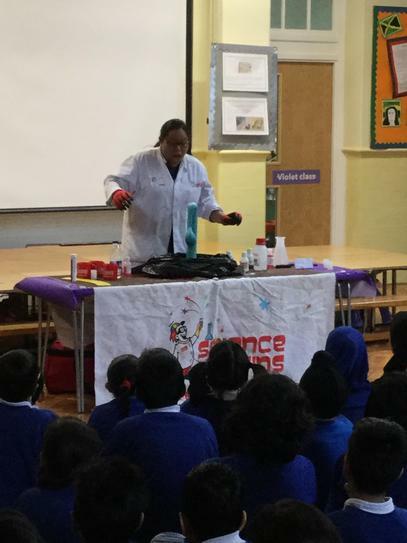 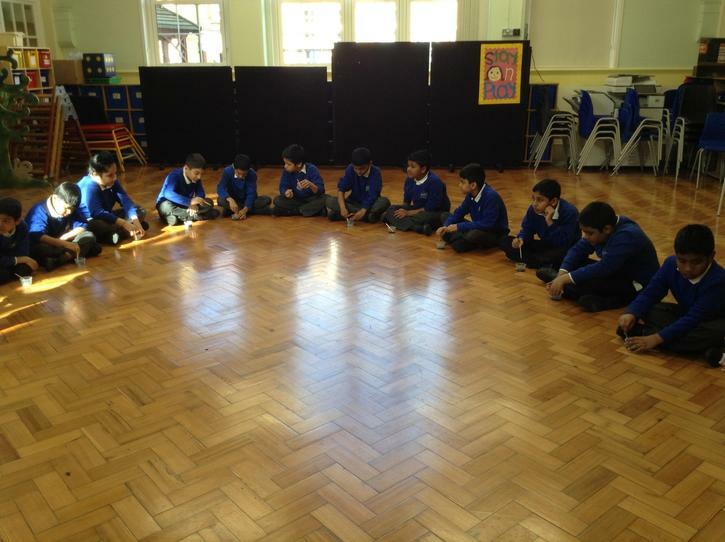 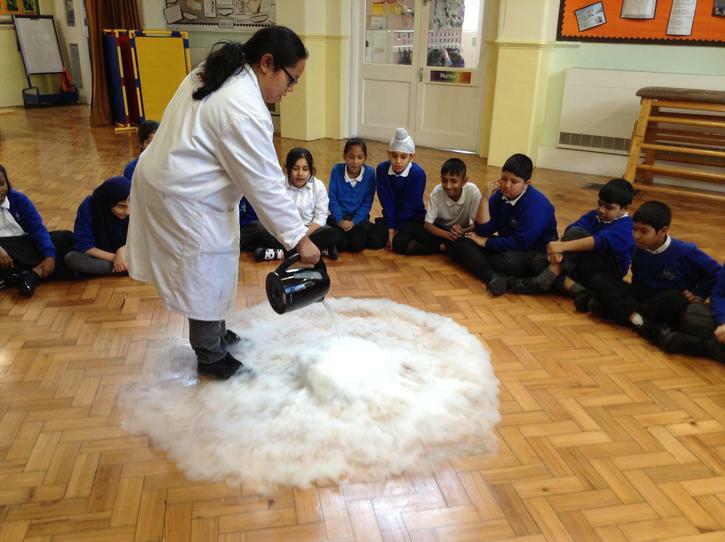 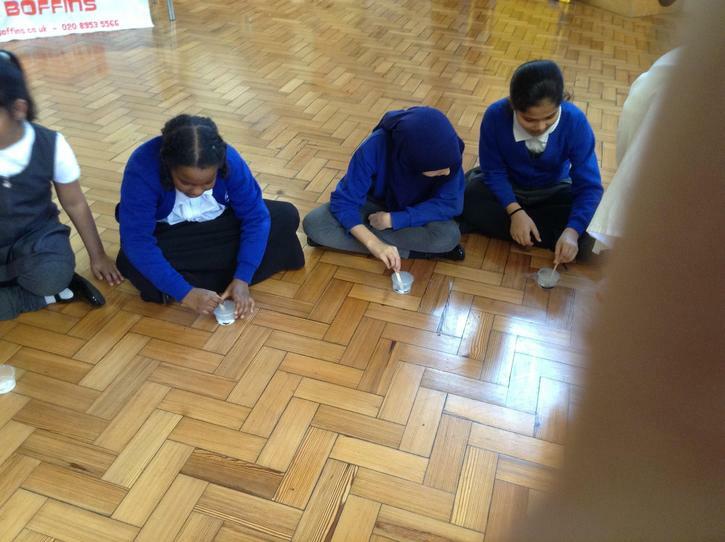 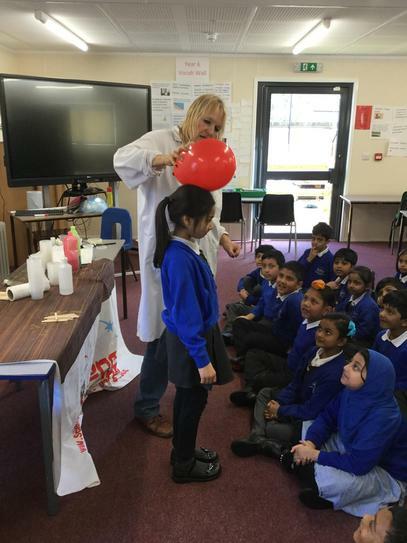 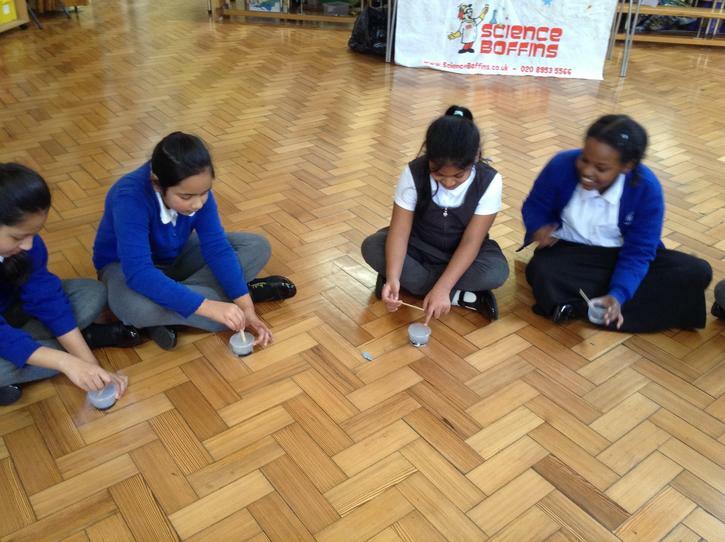 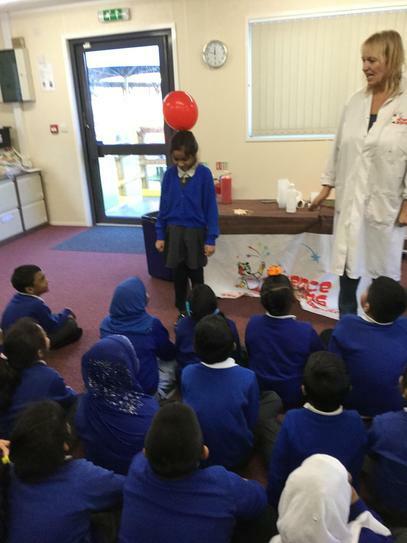 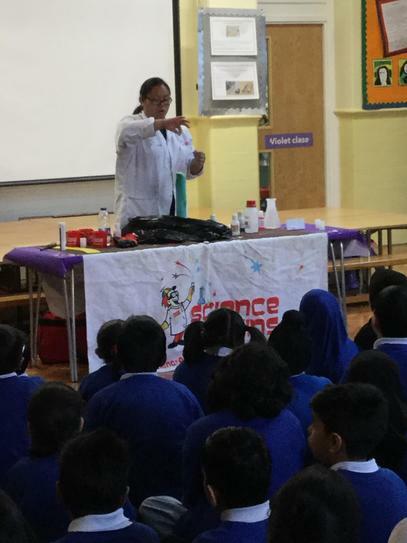 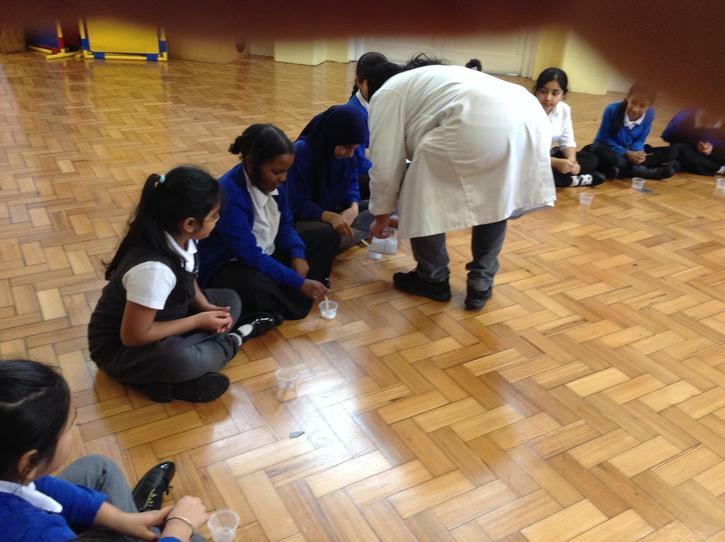 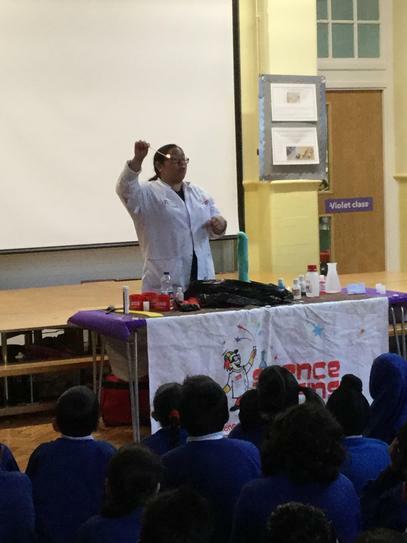 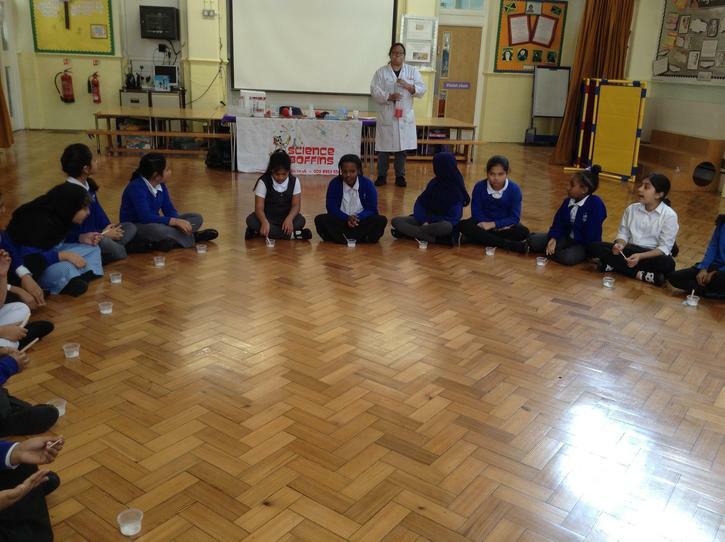 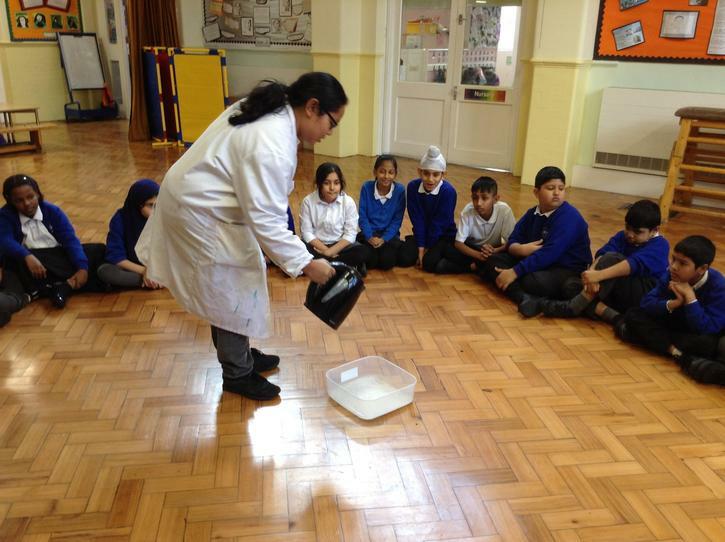 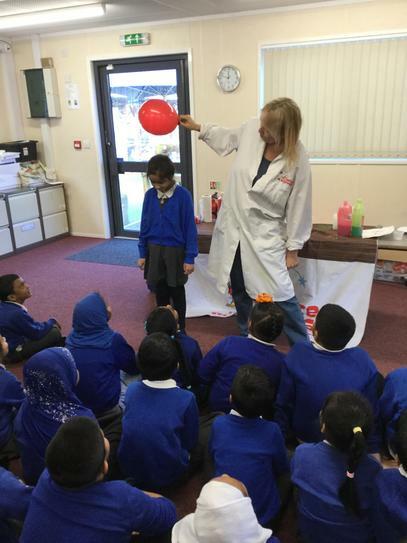 Science Week – Tudor had the pleasure of welcoming Science Boffins Thursday 14th March. 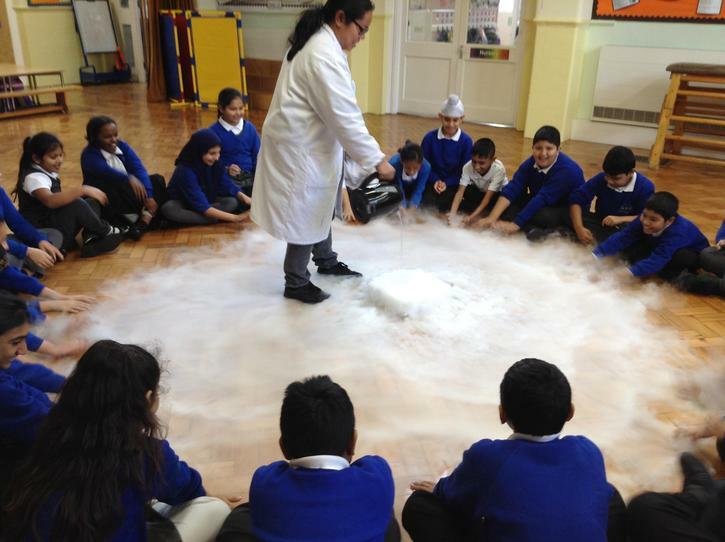 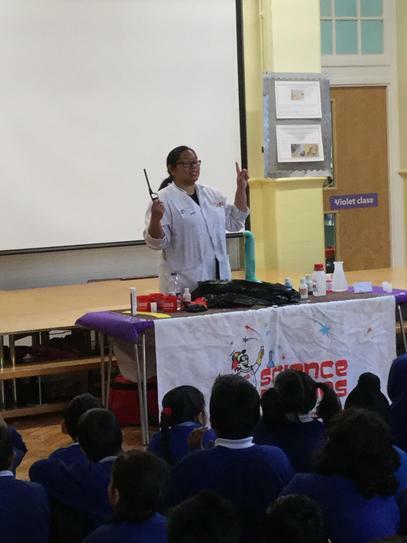 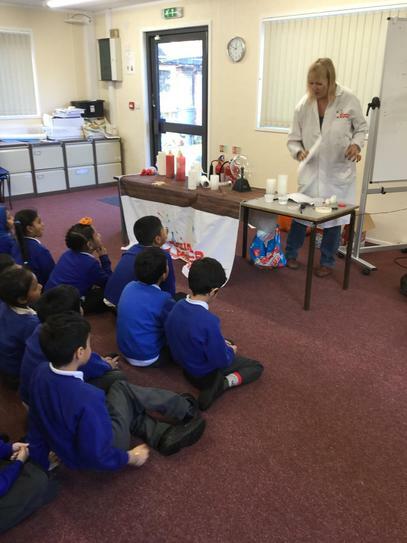 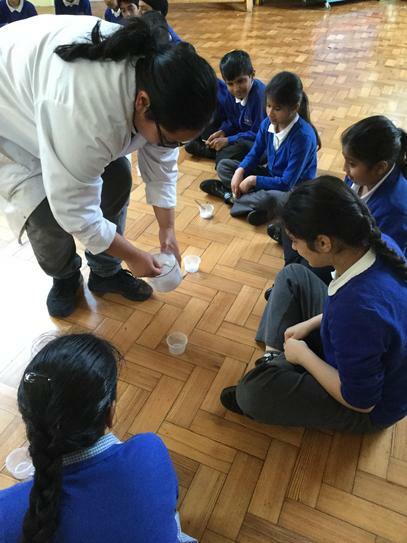 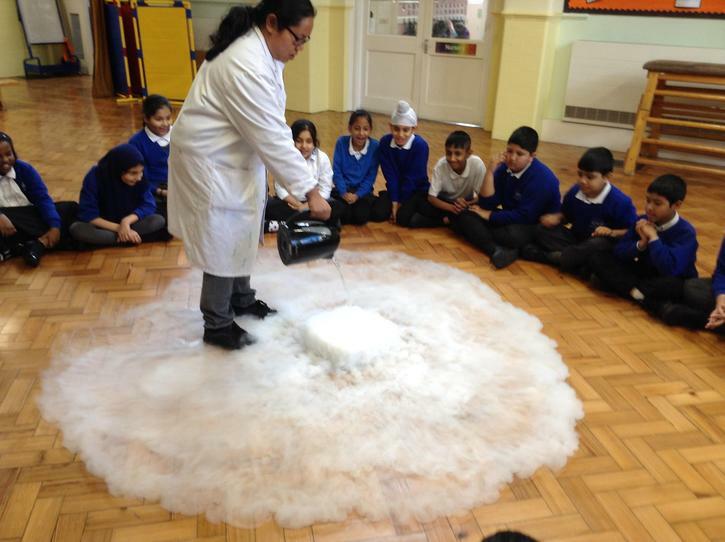 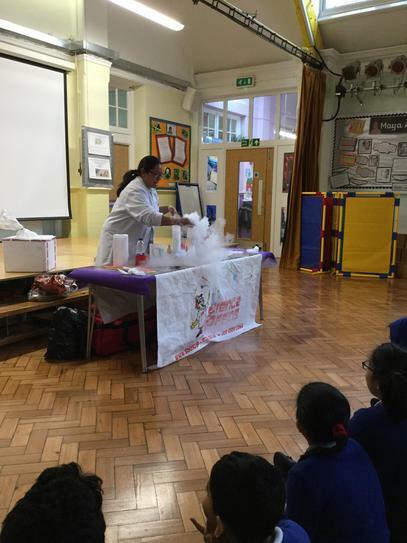 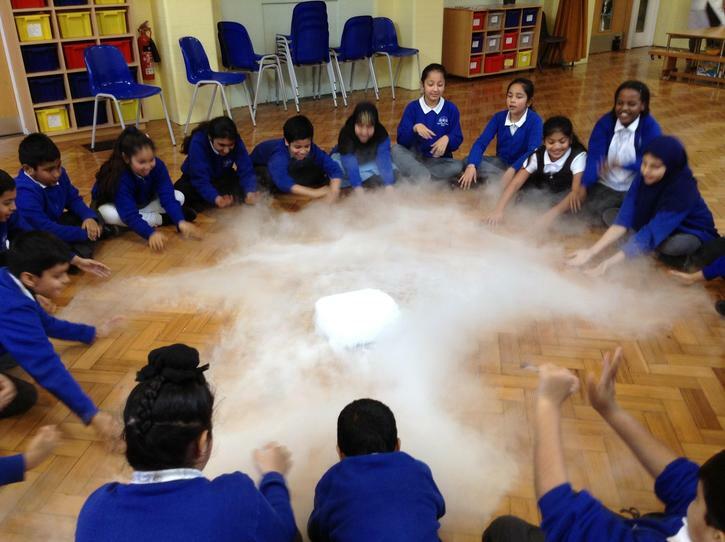 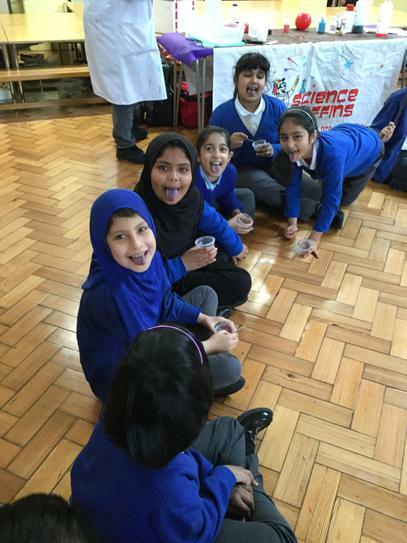 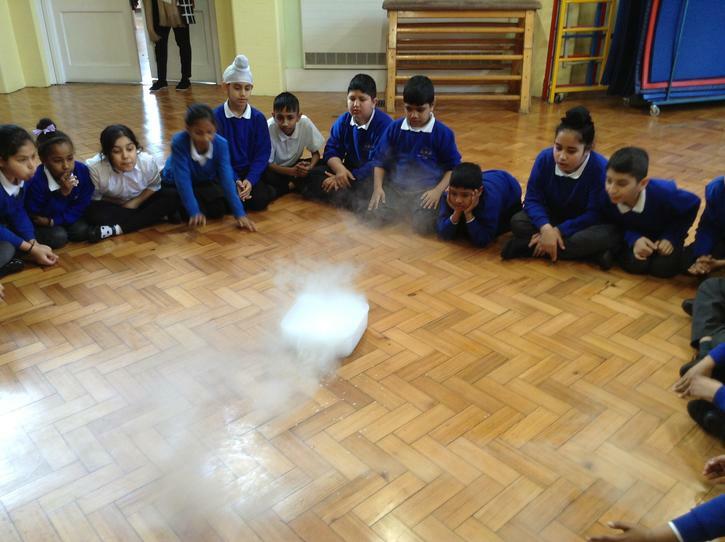 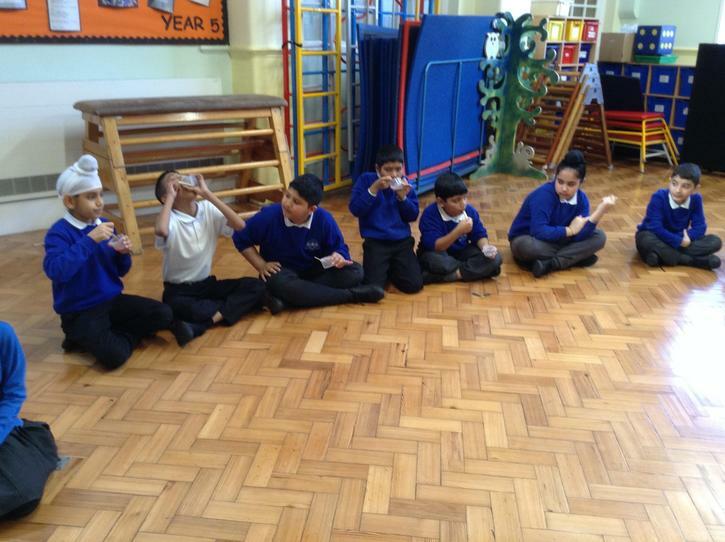 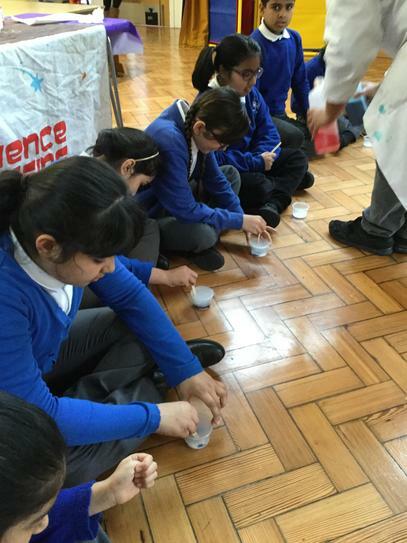 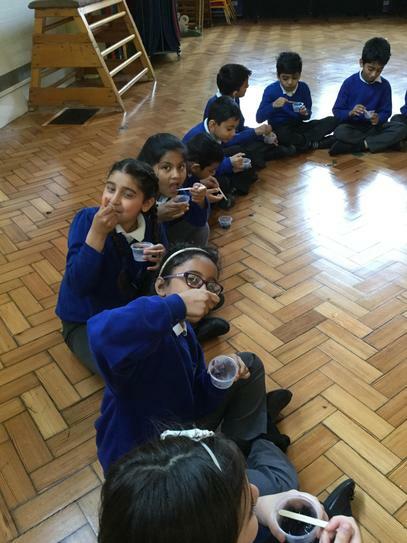 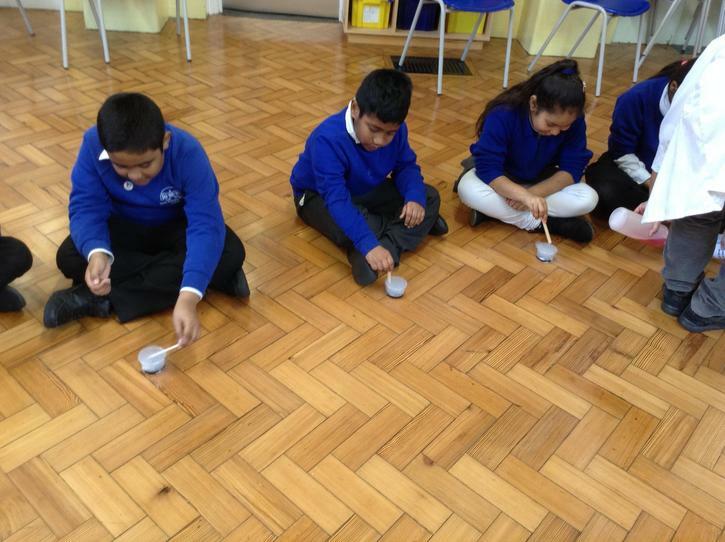 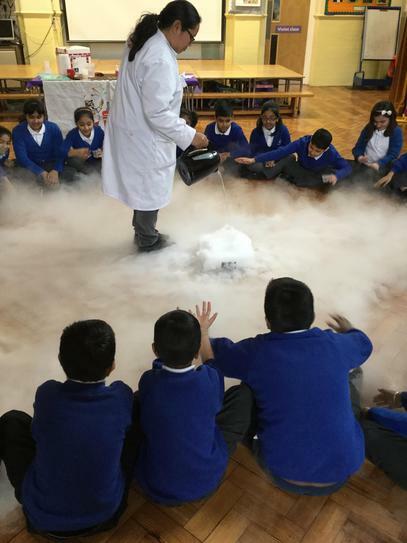 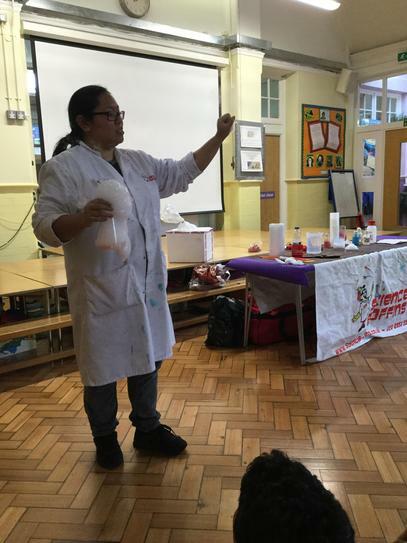 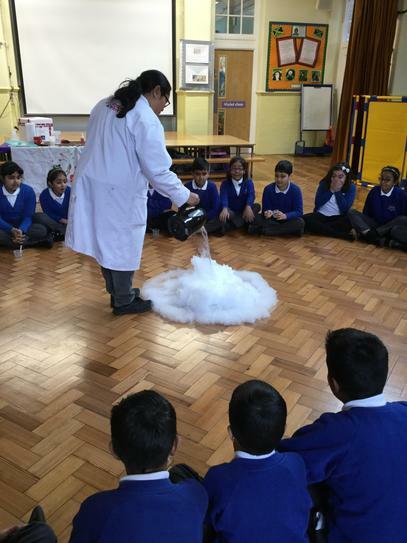 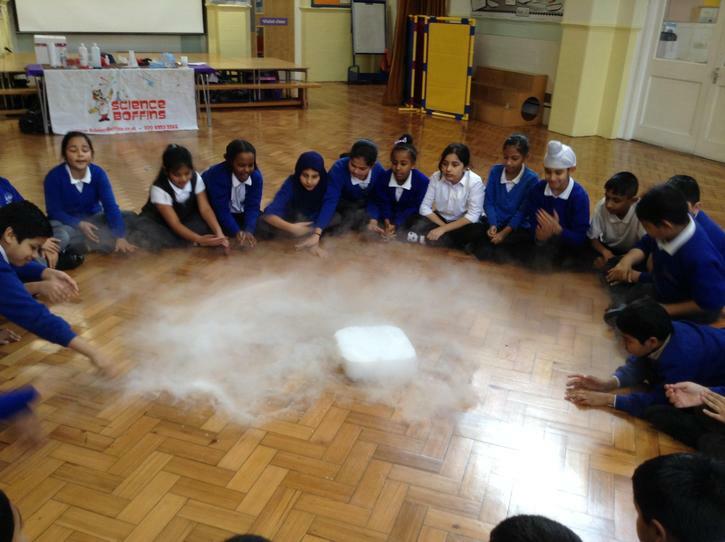 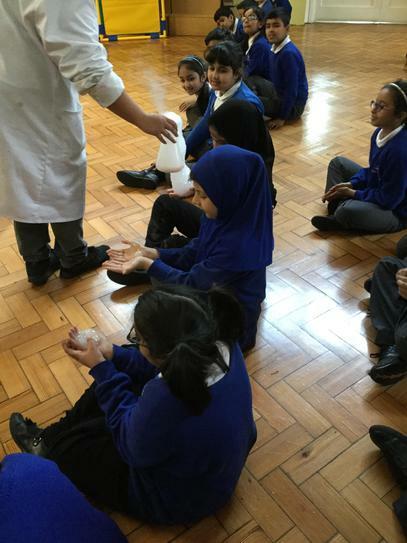 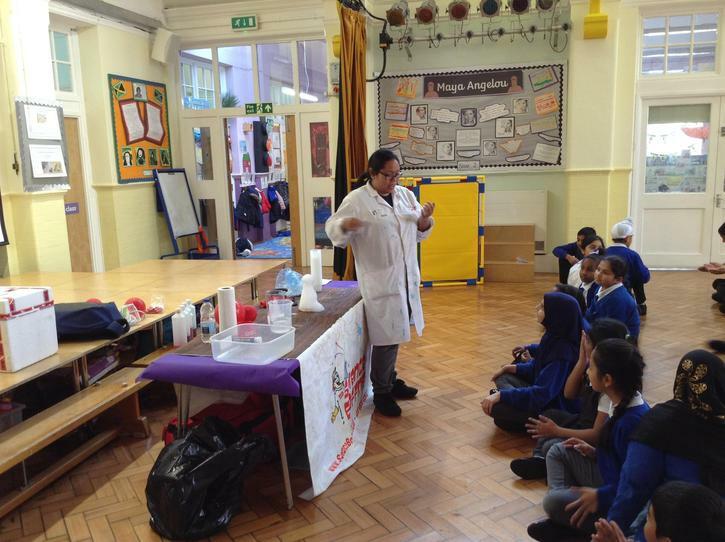 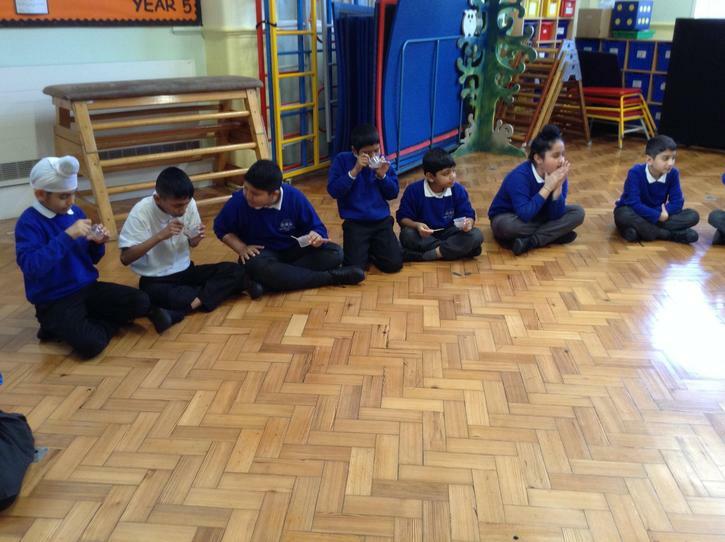 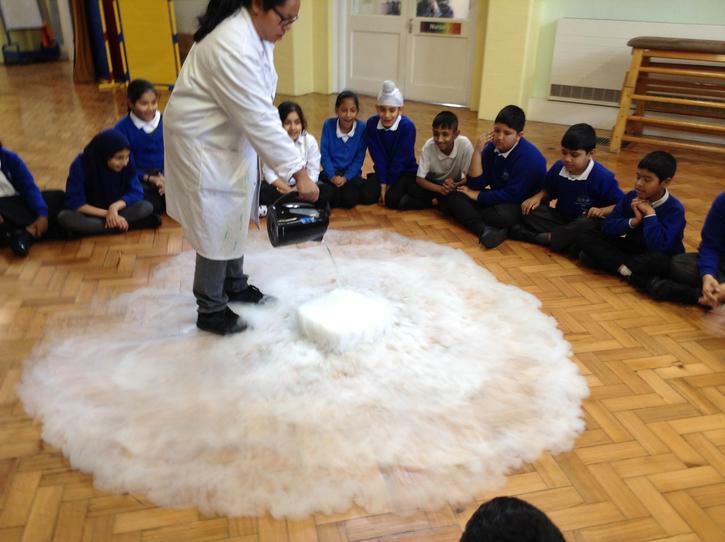 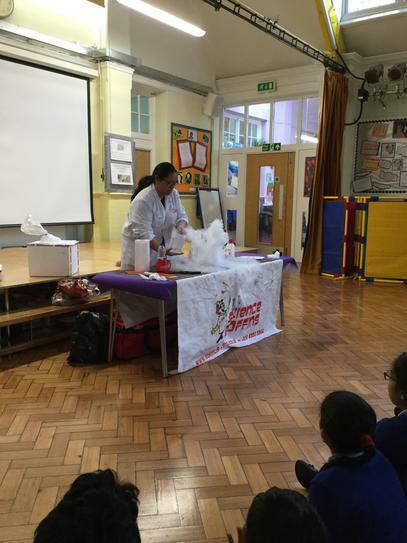 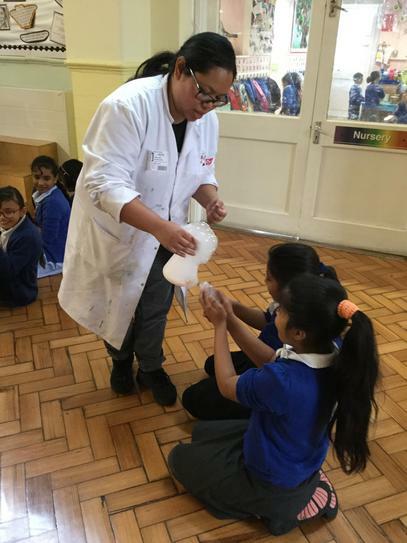 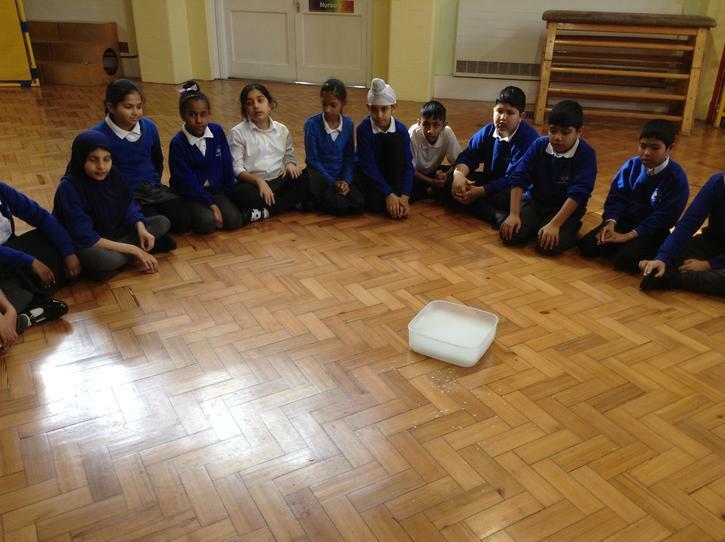 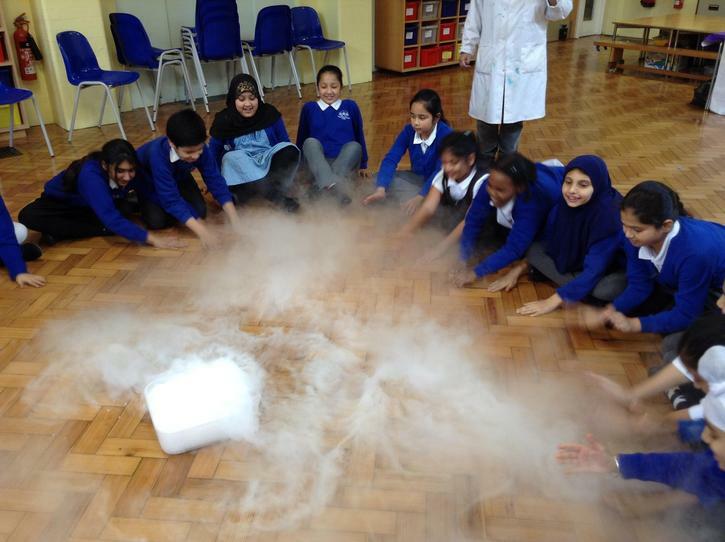 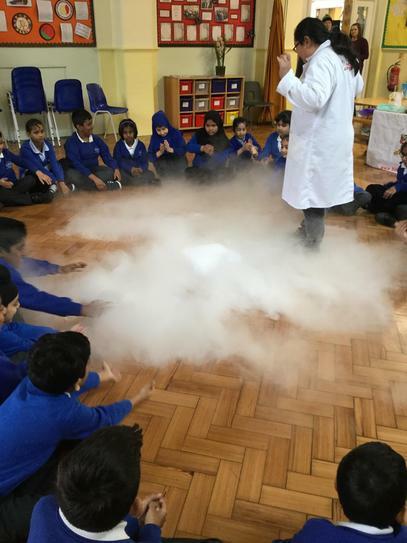 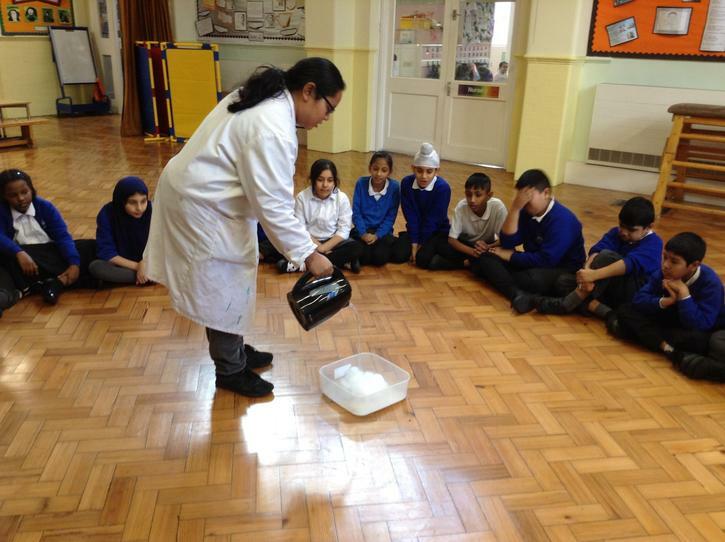 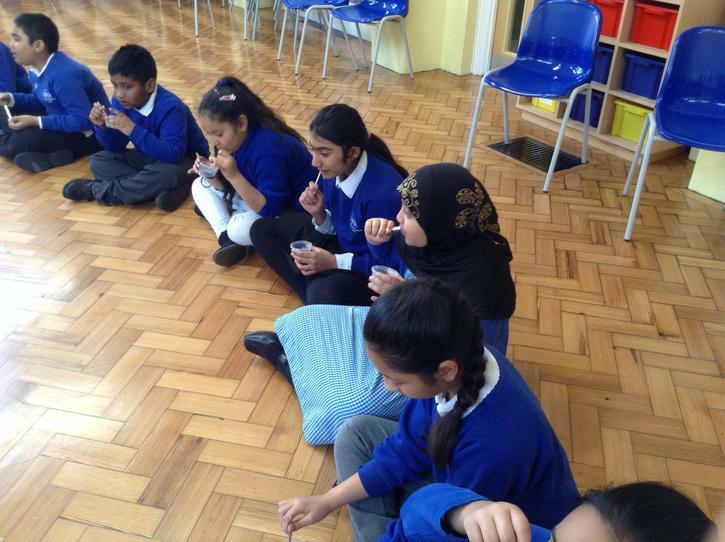 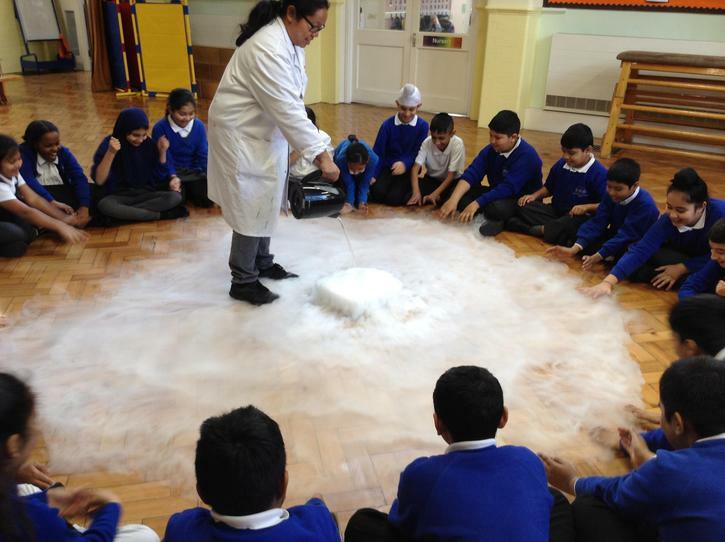 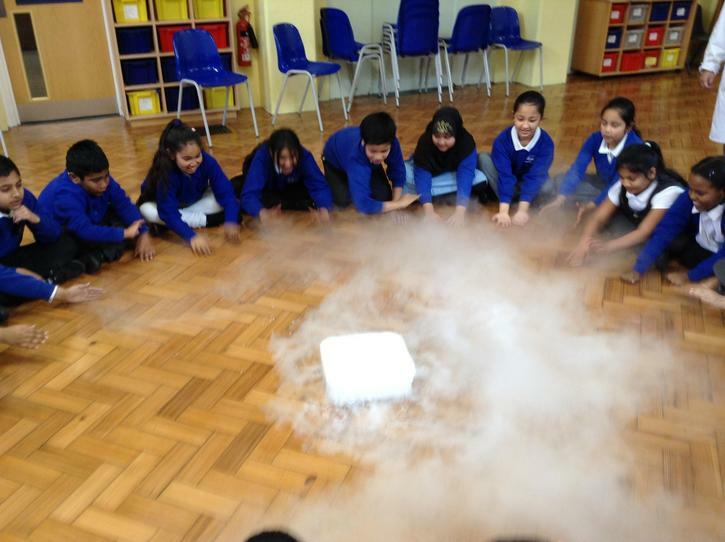 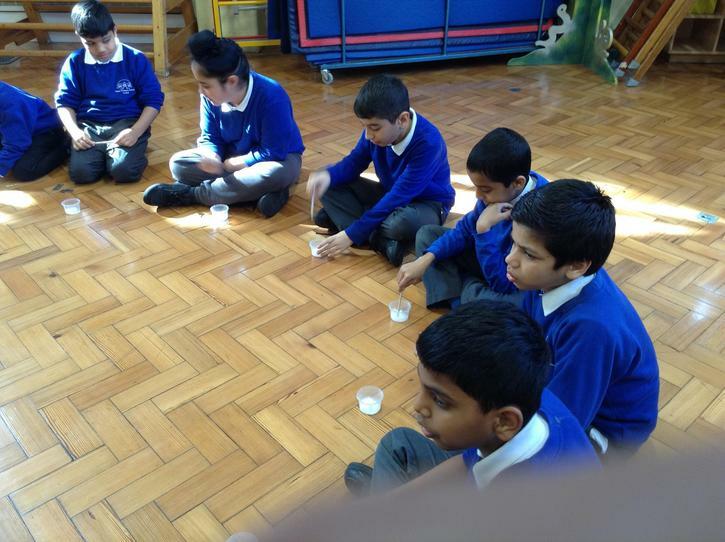 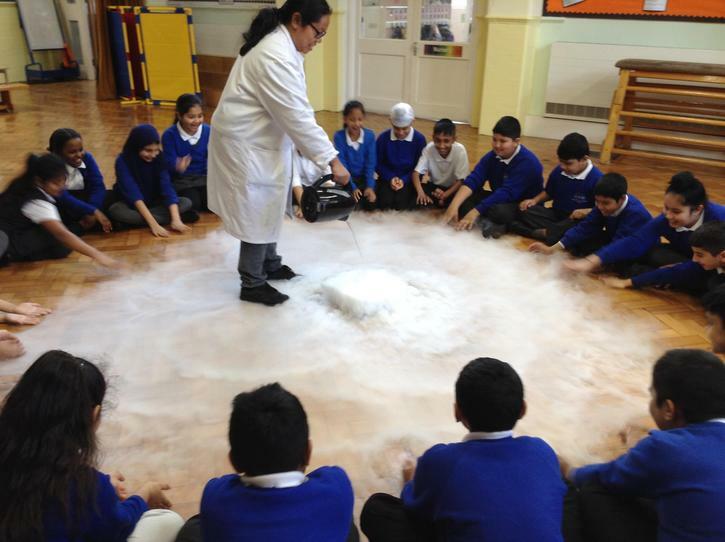 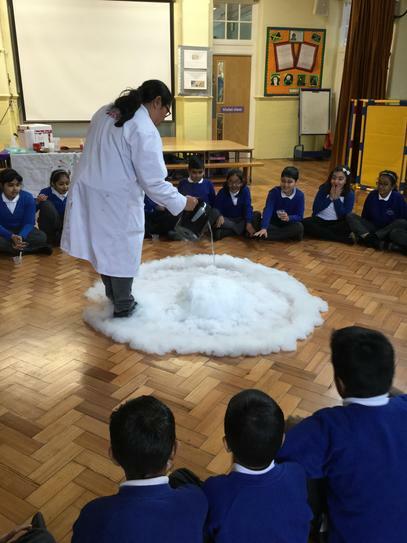 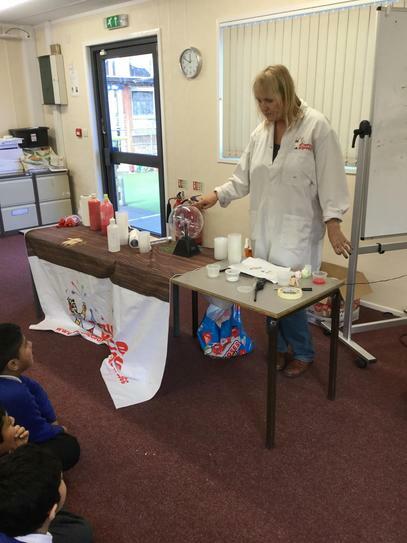 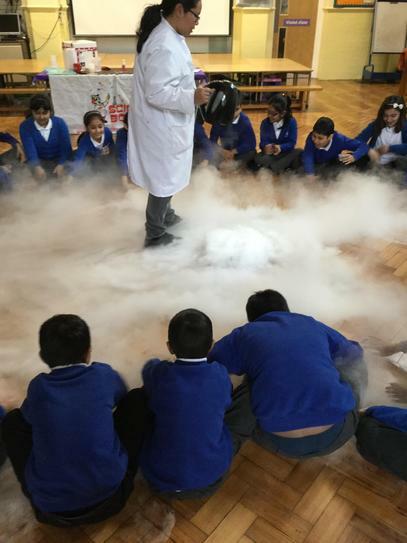 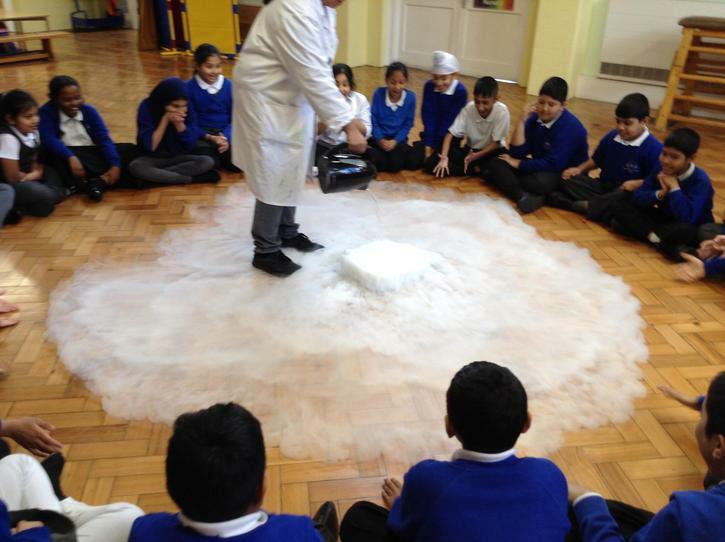 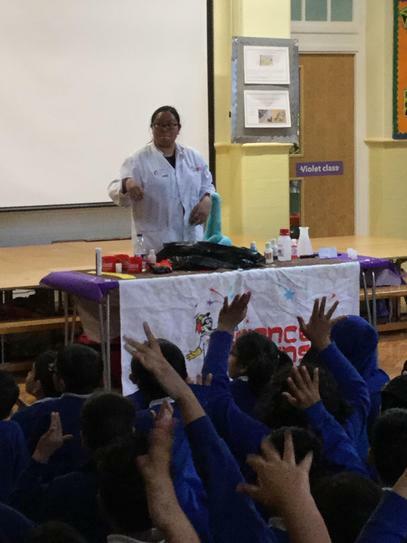 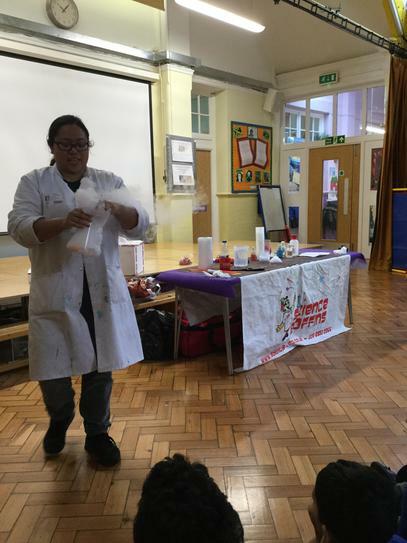 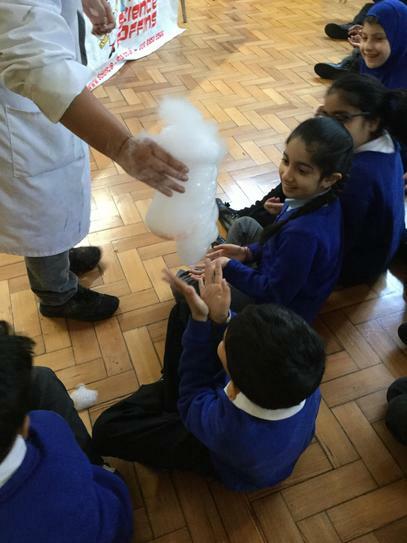 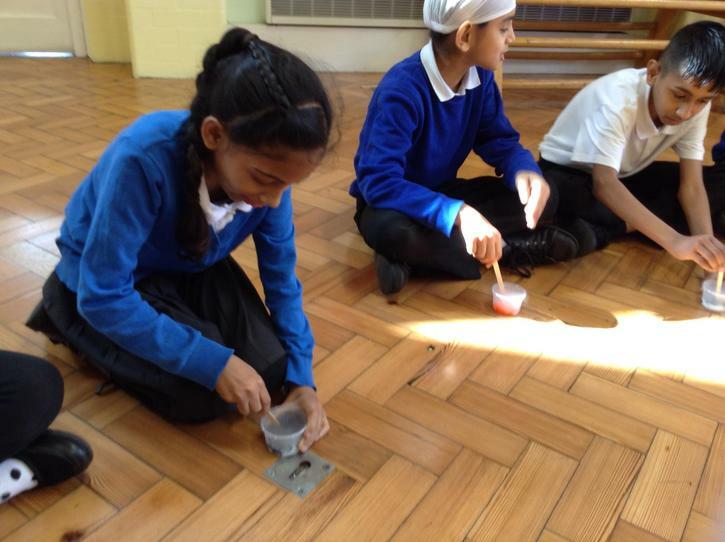 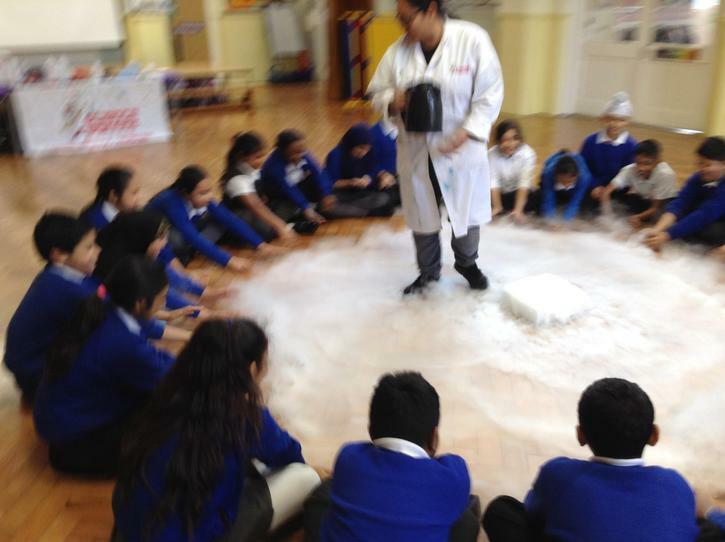 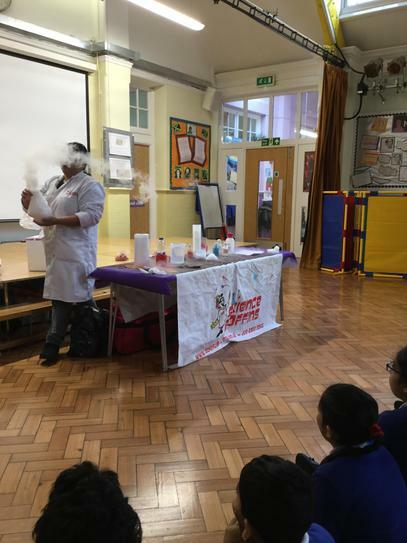 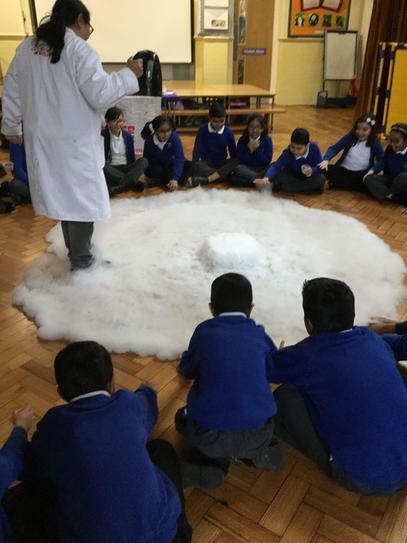 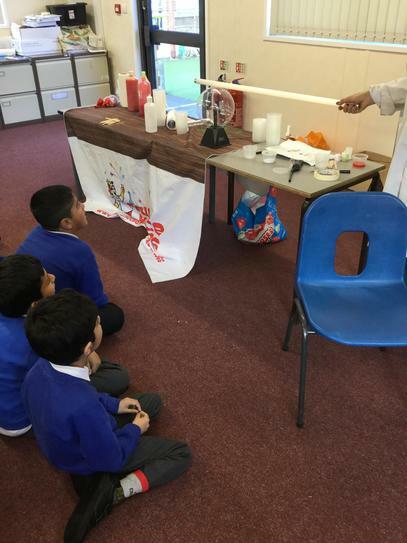 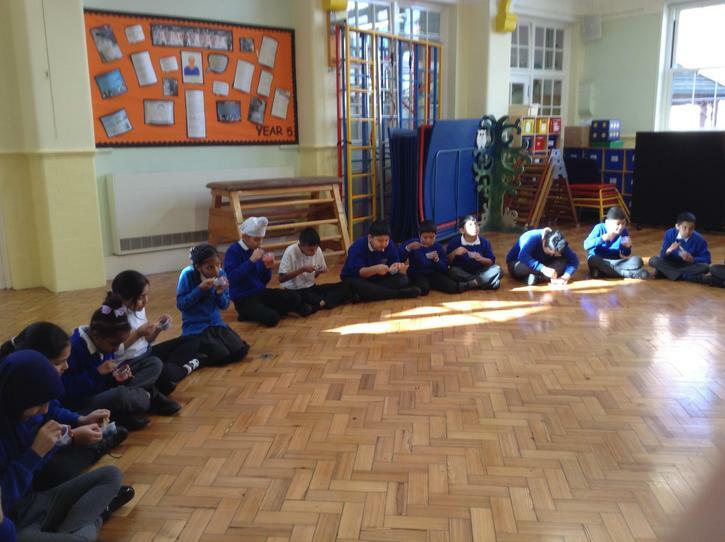 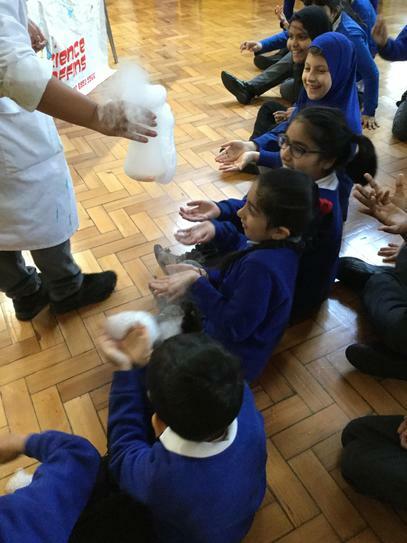 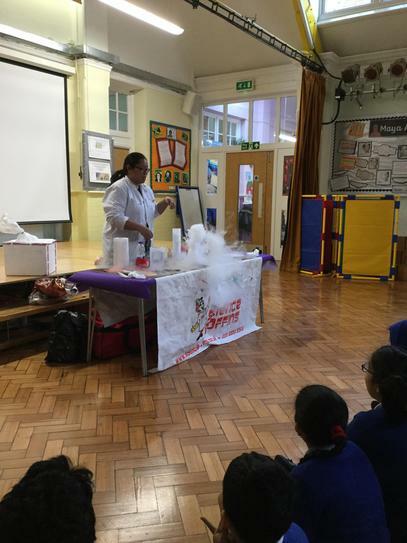 KS2 Learnt about atoms and the three states of matter, this workshop features dry ice burps, giant bubbles and fire extinguishers, plus each pupil got the chance to make instant ice cream! 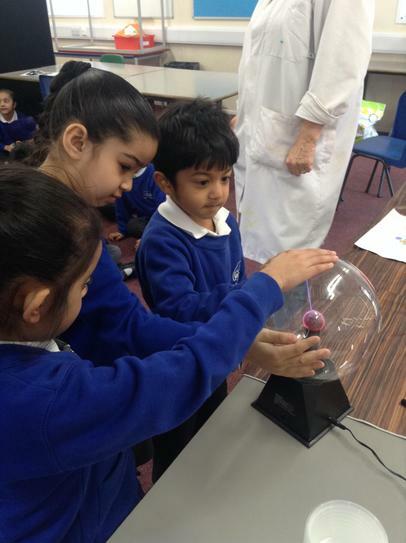 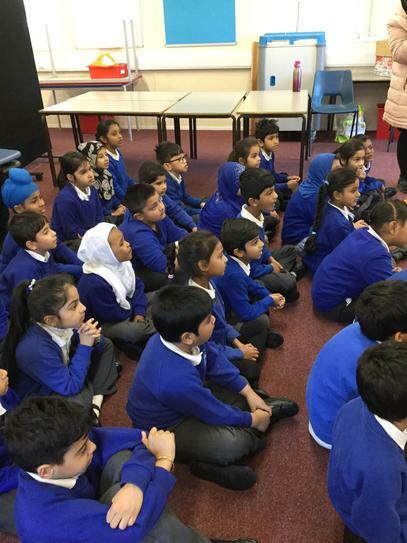 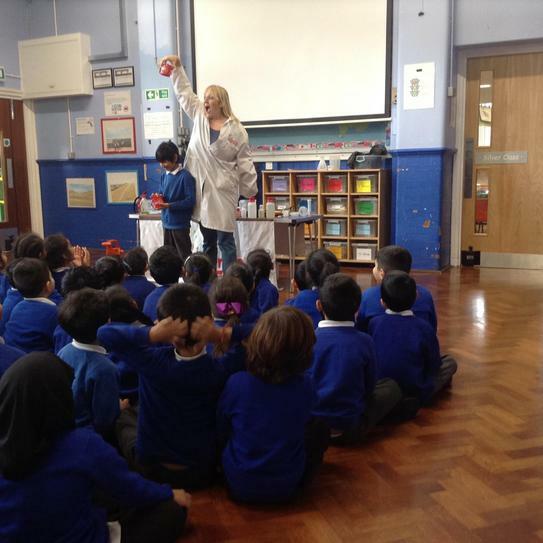 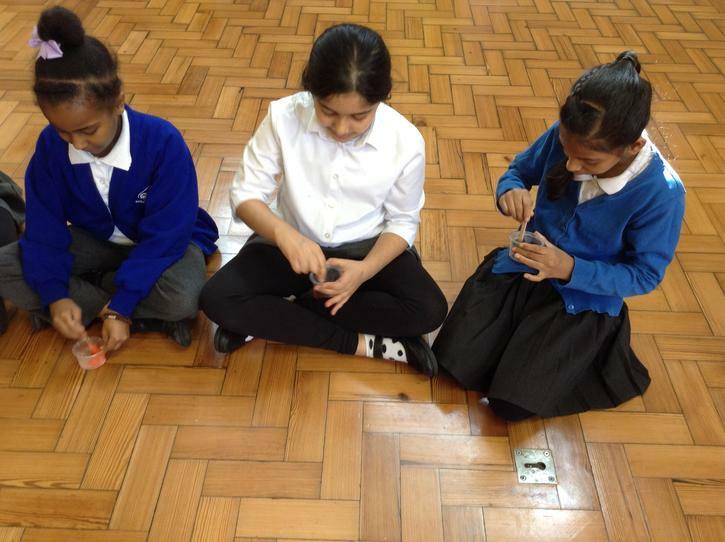 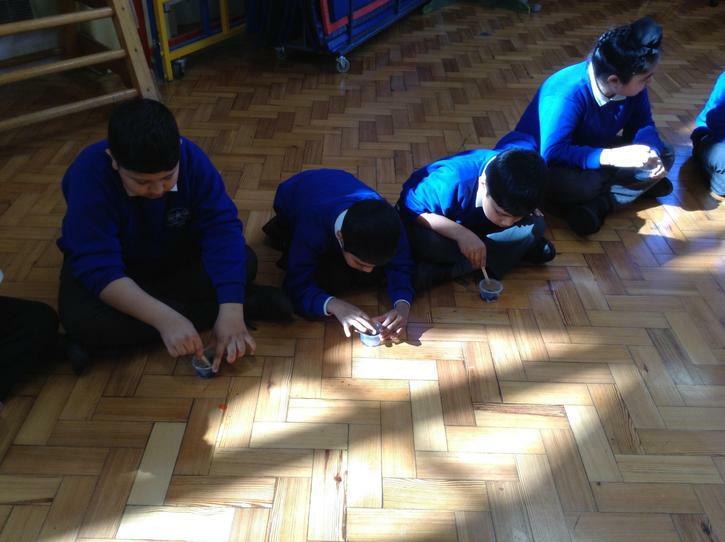 KS1 Looked at jaw dropping visual effects from the film industry, the pupils created Frankenstein-like plasma flashes, had electricity pass through their bodies to light a fluorescent tube, and may even get a shock on their noses! 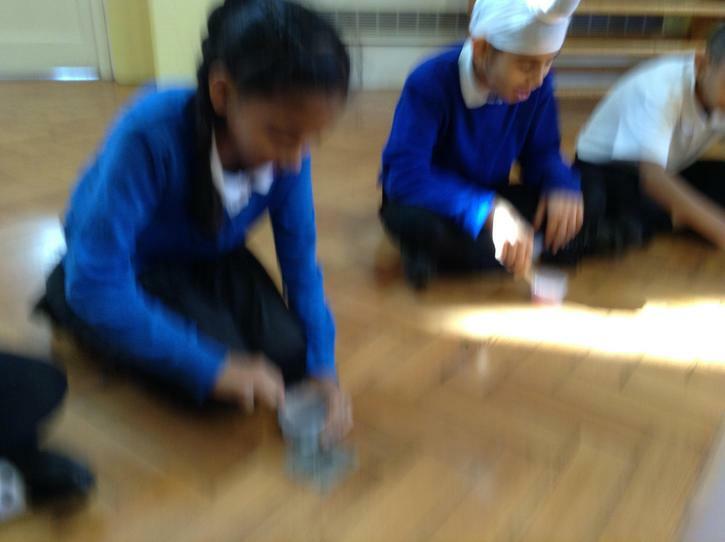 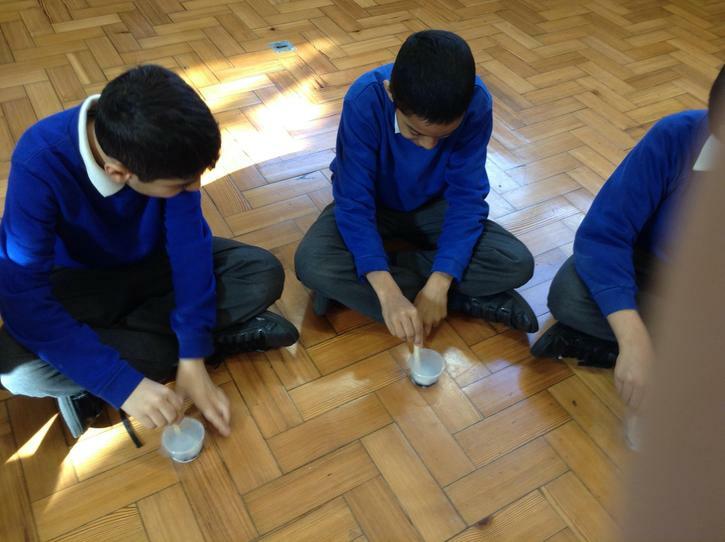 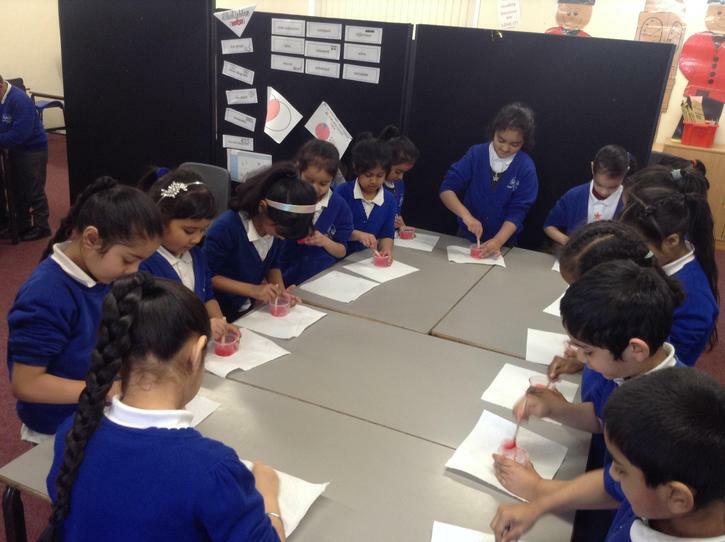 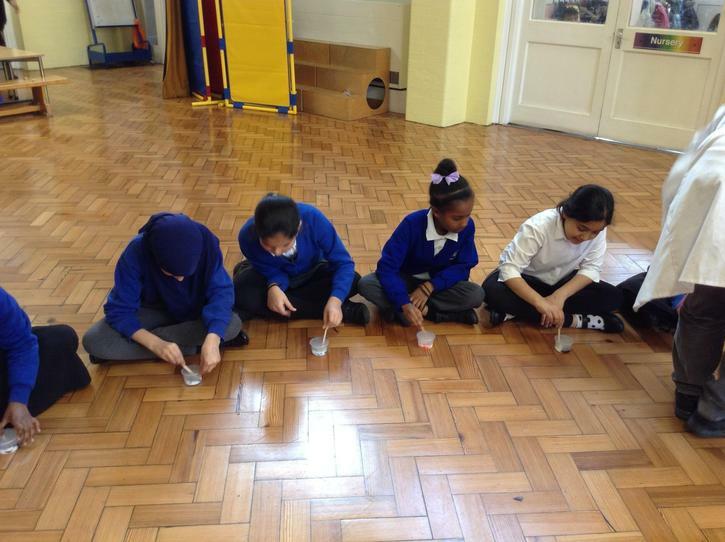 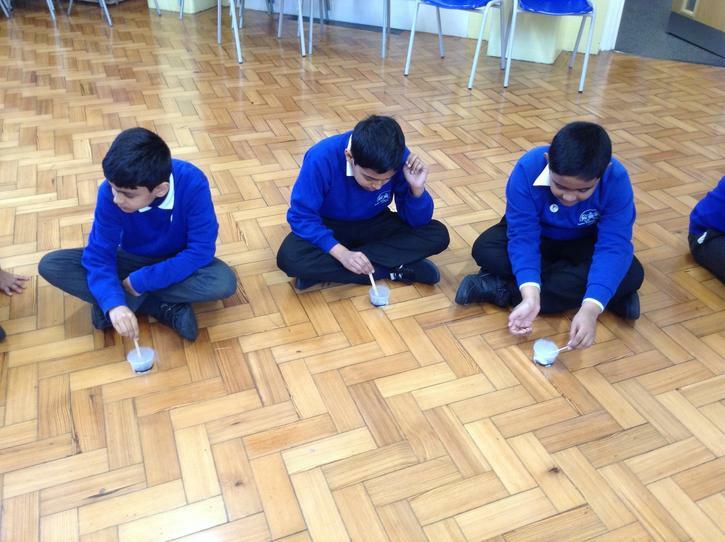 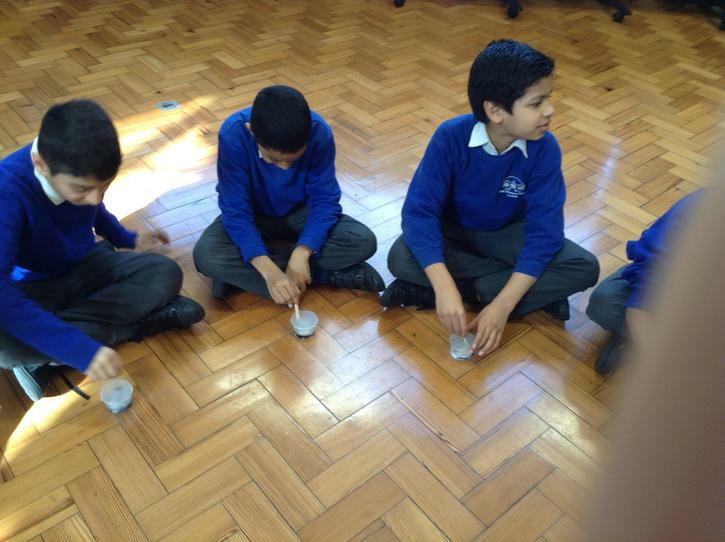 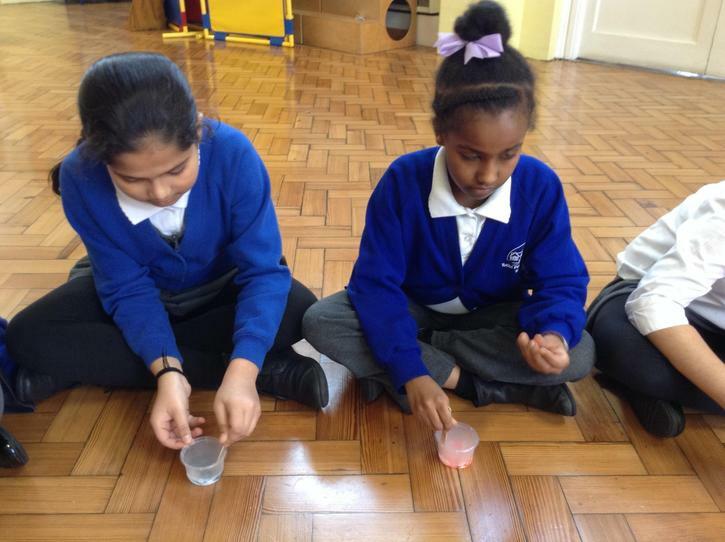 Learning about polymers, the children also made their own slime to take home.